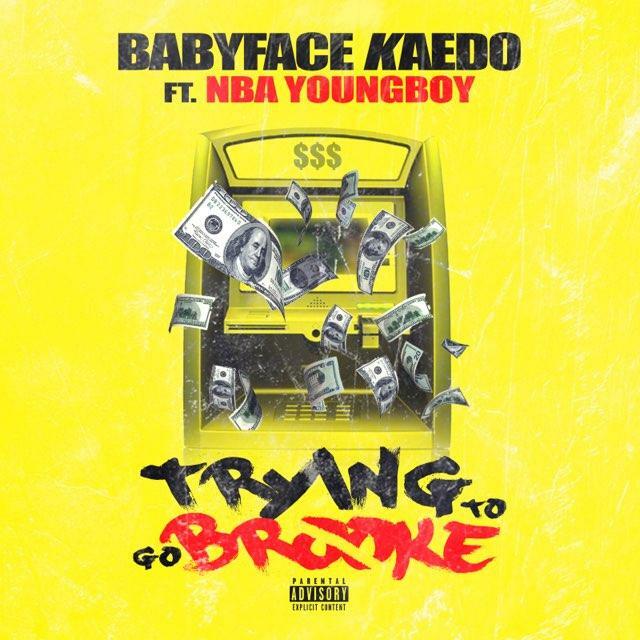 Check out the latest music release from Babyface Kaedo featuring Nba Youngboy 'Trying To Go Broke'. Kaedo is giving us a lot of good music. This time around he let's us know that he is aware of the haters that wanna be him, give him a spin.